10/25 Fall Family Movie Night! Bring your family to Greenway31 Movie Night on 10.25. We will be showing ISLE OF DOGS. 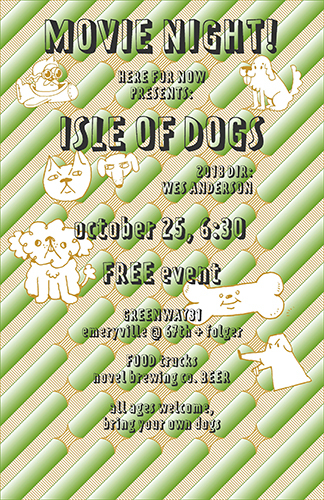 Starting at 6:30pm there will be food and drinks for purchase featuring Novel Brewing Co. ALL AGES welcome, bring your own DOGS! 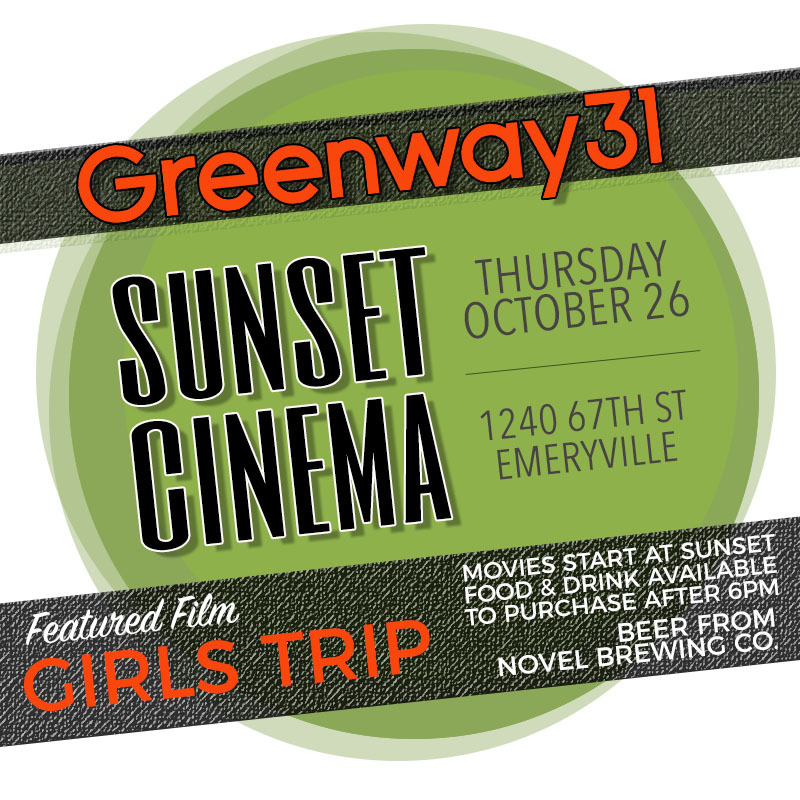 Enjoy your evening at Greenway31 for our last movie screening of the season. We will be showing GIRLS TRIP at sunset. At 6pm there will be food and drinks for purchase featuring Novel Brewing Co. FREE POPCORN as well as bike parking. 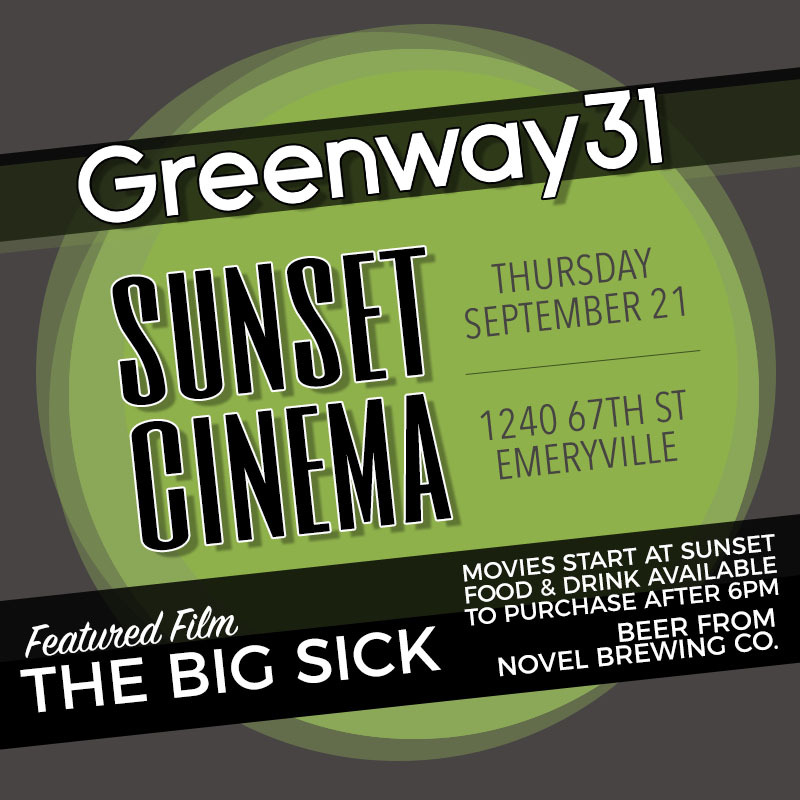 Enjoy your evening at Greenway31 for our second movie screening. We will be showing The Big Sick at sunset. At 6pm there will be food and drinks for purchase featuring Novel Brewing Co. 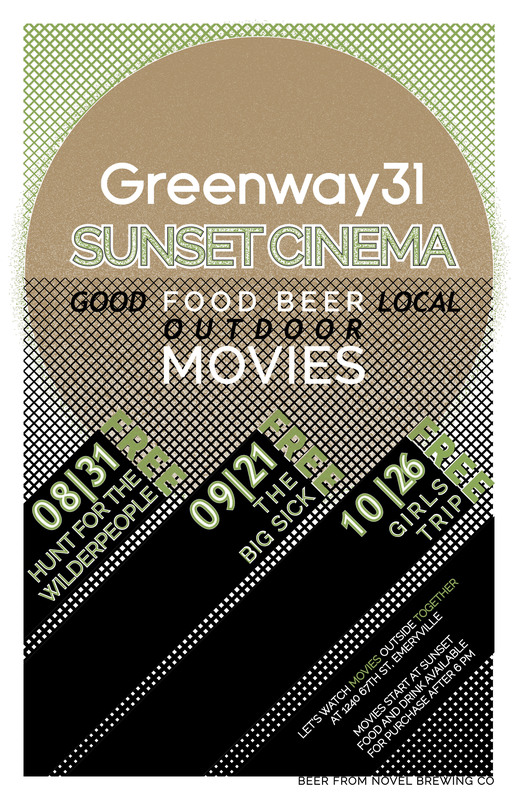 Outdoor Movies start at the Greenway31 on August 31st. First movie screening will be Hunt for the Wilderpeople will begin at sunset. At 6pm there will be food and drinks for purchase featuring Novel Brewing Co.
© 2019 LBA Realty. All Rights Reserved.